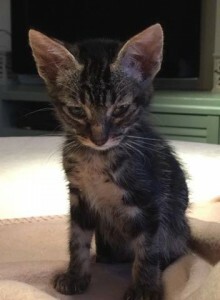 Billy was found with his brother and sisters living on the streets. They had no mum so luckily were taken in and kept warm and safe. Now they are ready to find their own family.